Once you start making your own garden art, you'll be fascinated at what you can create. I can help you with instructions, tutorials and inspiration. Most of my rustic crafts are fairly simple, and with my help you'll see how I do it, and get inspired to make these too. The rustic crafts e-course will include lots of details about some of my favorite crafts for my garden and home. 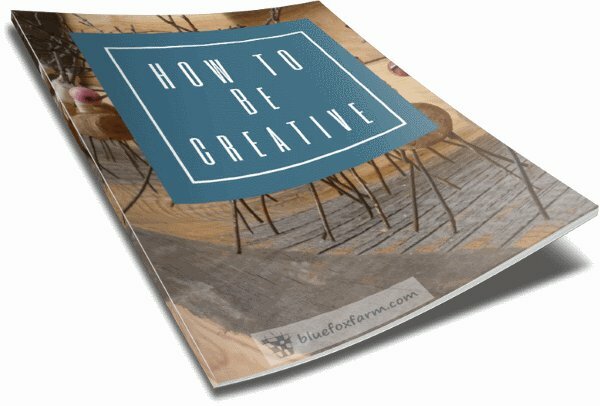 Many people find they learn best by the visual method; if this sounds like you, I'll demonstrate exactly how I make these crafts; with plenty of detailed instructions so you can follow along and create with me. 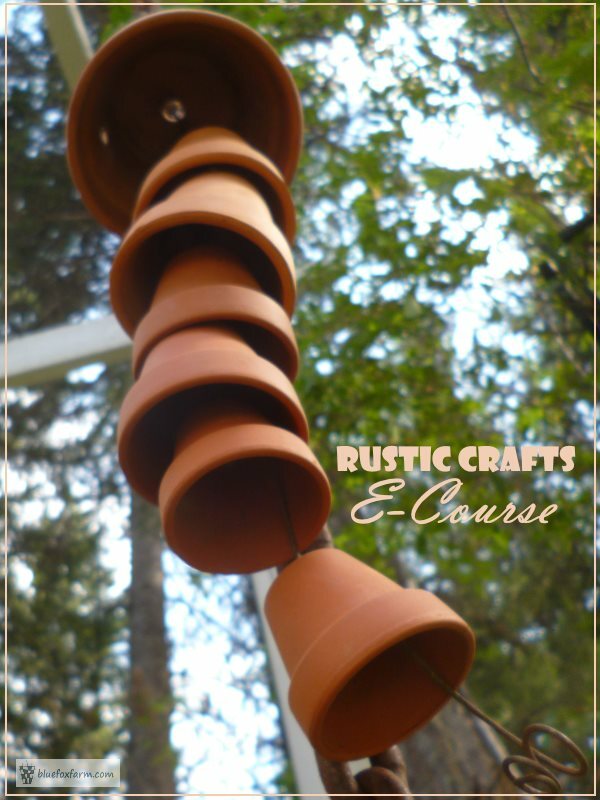 The Rustic Crafts E-Course is an economical way to jump start your imagination. 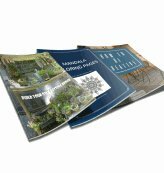 The projects are varied and geared to provide you with a wide array of very fun finished crafts; I'll go into lots of detail, including some ways of customizing yours and making them totally different than anyone elses craft. It will be so much fun and you will come away with some great crafts for your garden and home. Coming Soon!